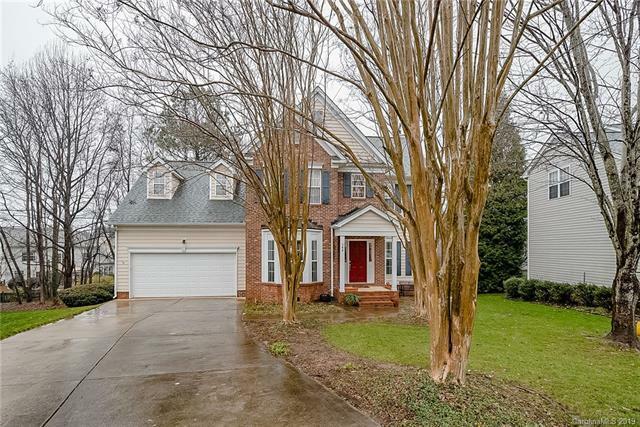 Great location, convenient to everything Lake Norman area has to offer. Very well maintained 4 bedroom house in desirable lakefront community with boat launch and boat storage. Lots of upgrades throughout the house - including granite counter tops, SS appliances, renovated guest bath, new tile floors in all bathrooms and kitchen, new light fixtures, AC unit replaced 5 years ago, roof in 2011. Two water heaters. Two tier deck and partially wooded fenced in back yard with fire pit and lots of privacy.